South Africa BPO call Centre industry are attacking Australia for new business opening up night shift jobs in South Africa at CCW on the Gold Coast. The SA pavilion supported by Western Cape Fine Food Initiative has a prime location in the main hall. The 3 day event will introduce the superb products to the massive Bali hospitality industry that is expanding exponentially. ArabHealth 2018 - SA arrives in Force!! This is the second year MEDICAL DEVICE MANUFACTURERS SOUTH AFRICA have brought a group to the event and the return on investment looks promising as SA continues to make a name for itself as in the dynamic industry. The 2018 edition of the event is expectedto welcome more than 4,200 exhibiting companies and 103,000 attendees from 150+ countries. South Africa will be following up this participation with a National Pavilion at Africa Health in May 2018 which will take place in Johannesburg. Today is set up day and the pavilion is going up. Once again we are right next door to one of our main competitor countries and quad nation rugged buggers the Argentinian Pumas. 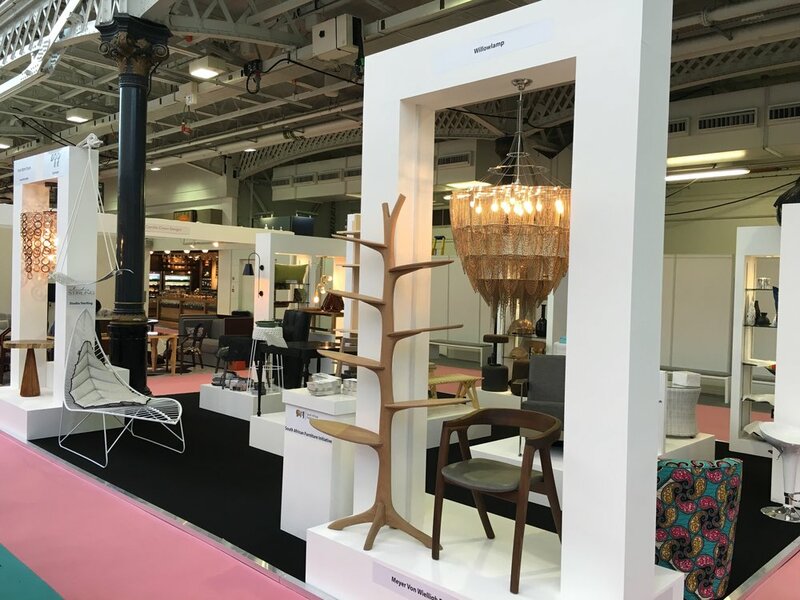 18 furniture and decor companies are set up and ready to present their unique 100% South African designs to the definitive international design exhibition at London Design Festival. South Africa participated at WorldFood Moscow for the 4th consecutive year from the 12-15 September 2016. With the current sanctions empowed in Russia and reacted by return action by the Kremlin, South Africa is establishing itself a s key trade partner with the largest country in the world. Over the pat year South Africa has retained its level of exports into Russia which is massive seeing as though its main South Hemisphere competitors have dropped by 25%. High quality leads and negotiations were well accepted by he 24 South Aftican exhibitors and as sanctions ease towards the middle of 2017 we look forward to the increased buying power of Russia. China’s industrial engine may be slowing, but the people’s appetite for delicious new tastes continues to grow, and South African food and wine producers will be laying out a fine spread at two big international shows this week in Shanghai. WorldFood Moscow hosts South African for the 3rd consecutive year. This year 35 South African companies participated at WorldFood Moscow after a brilliant 2014 participation where SA won the best stand award.